Also, giving yourself a nickname is never a good look, says the guy calling himself “Mikester” online for, like, decades now. 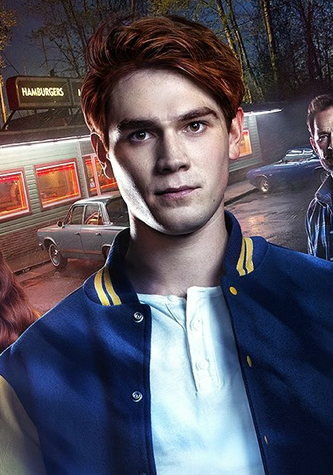 If there’s one thing I know about Archie comics it’s that you never take the advice of a character who only appears once. I thought his nickname was “Chick”? 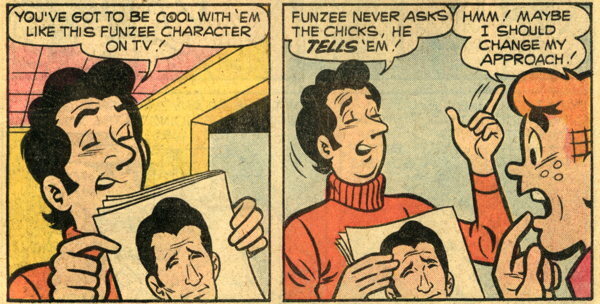 Archie continuity drives me funzee! 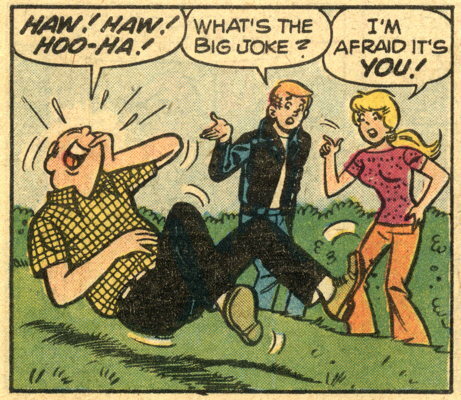 If you hadn’t put the publishing date at the bottom of the post, I would have assumed Archie Comics finally got around to a “Happy Days” reference some time around 1989. ‘Mikester’ isn’t your name, Mr. Ling?